358 Clendenan was, until its recent demolition, the site of James Ellis’ own house, which he designed for himself. 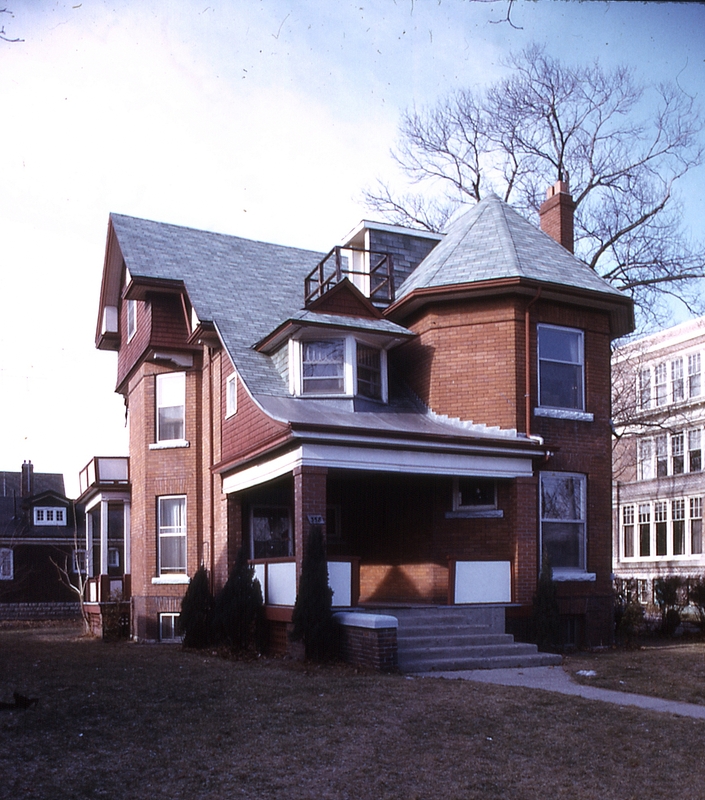 354 Clendenan was the home of Ellis’ close friend and early Junction journalist and historian Allan Berlin Rice. 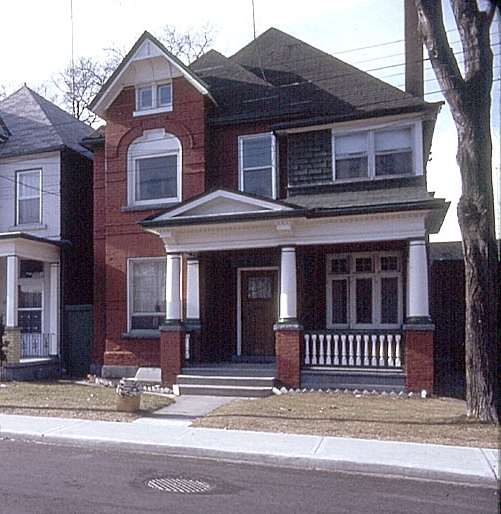 These were typical middle-class homes of the area, graciously unpretentious in their design. The Romanesque brick arch over the second-story window is a common feature in Junction houses built at this time. Just to the north is Annette Street Public School, for which Ellis did one set of renovations, meaning that during his time on Clendenan Avenue, Ellis was in close proximity to much of his own work.